Surprisingly this has been an easier week back than I anticipated! 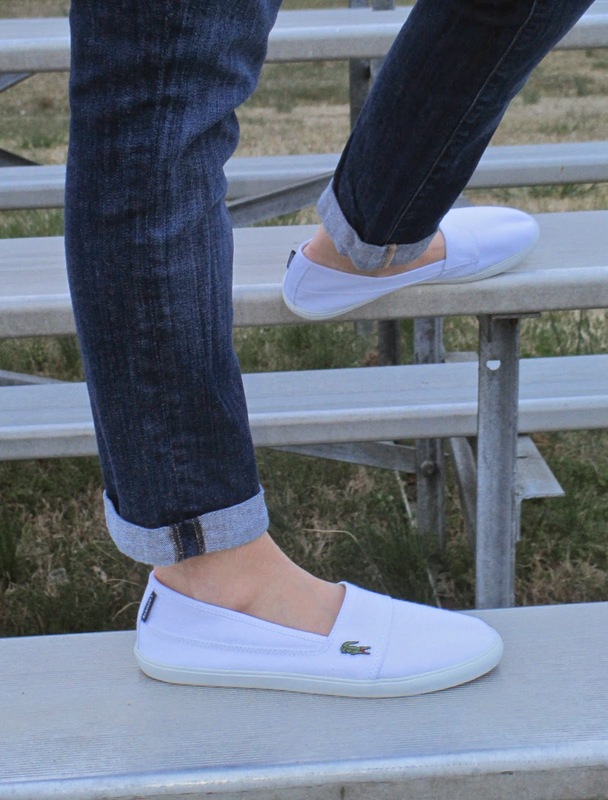 Today I wanted to share a recent pair of shoes that Online Shoes gifted me: Lacoste Marice. I'm going to be completely honest--I wasn't very excited to be receiving these shoes. They aren't my typical style and I know that on my own I would never even try them on in a store. That being said, I thought styling them could be a good challenge. 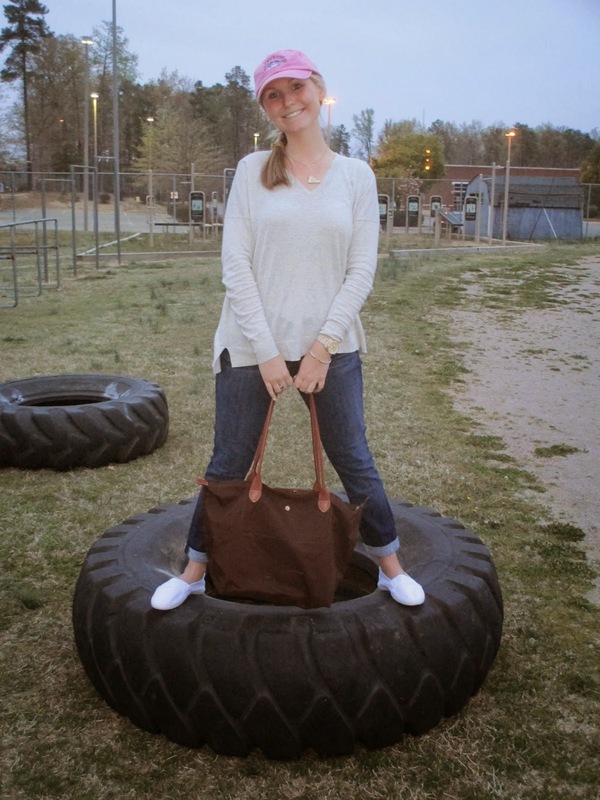 They were the perfect shoe to go with this casual look: I wore my Seven Skinny Crop & Roll Jeans and my J. Crew Factory Boyfriend Sweater, next I grabbed my biggest Longchamp Le Pliage Tote and topped it all off with a baseball cap! Their look reminded me a bit of Toms and their price is comparable at $69.95! What do you wear for casual days? If interested in checking out Online Shoes, you're in luck, because they're currently running a 20% off special on all orders that are $80 or more with the code ENJOY. Their site has a wide variety to offer including brands such as Frye, Jack Rogers, and Sperry. 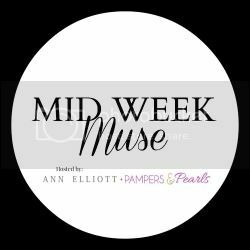 Finally, Ann reached out to me about her new link up with fellow blogger Pampers and Pearls, called Mid Week Muse, all about finding fashion inspiration. I thought this could be a great post to add to their very first link up, being that I was inspired to take a fashion challenge through this product review. I hope that the link up proves to be a success for them and can't wait to see what other fashion finds are inspiring blog friends! You look adorable!! Love the look, and especially those jeans! Those shoes are actually pretty cute! I agree, though, I probably wouldn't have picked them out. Love the look you styled them with! I love this look! Very Euro chic actually. What a cute pair of shoes! I usually wear my broken in Jacks on a lazy day. Despite them being different from your usual style, they look darling! Polished, yet casual! I actually love them! I think they look so cute! These are adorable. It'd be just my luck to spill red wine on them the first wear. Do they come in other colors? Hey Allie!!! Thanks for linking up with us today!!! I think you did a fabulous job styling those Lacoste shoes...they look really cute & comfy with your tunic & hat. Looking forward to seeing what you put together next week!! I really like those. They do remind me of Toms. Like the way you styled them too! Such a cute way to style them! You look adorable! 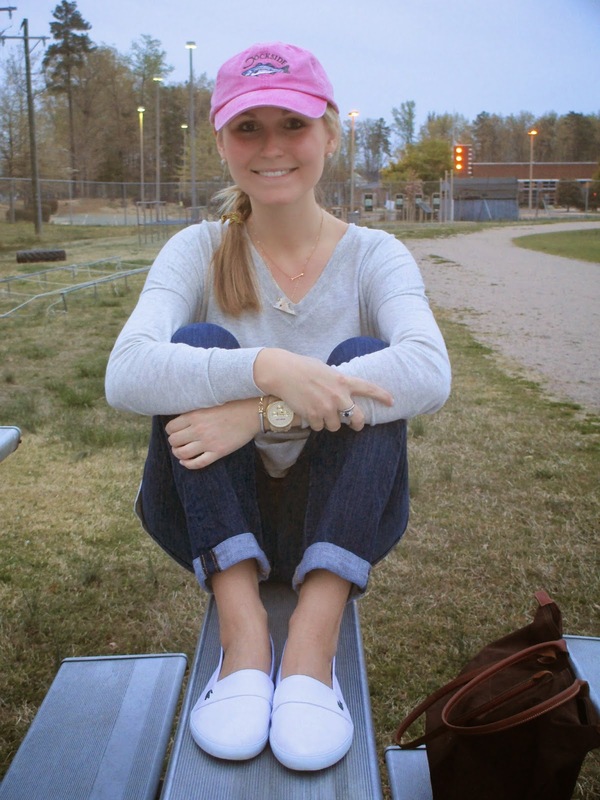 Love the way you styled those shoes, Allie! Also, they are so cute on your feet!